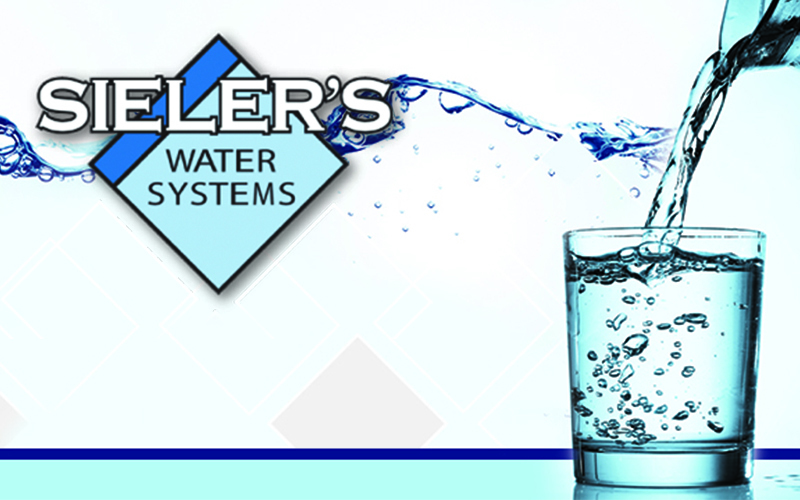 Sieler's Water Systems is a locally owned water business dedicated to serving your water needs. We provide a free water analysis to determine the solution for your specific water problems. The staff at Sieler's Water Systems has over 70 years of combined experience in the water business, with knowledge and training you can depend on. Although we are a small business, we are a gigantic business when it comes to our customer satisfaction. Your satisfaction and service is our #1 goal - we even offer an exclusive money-back guarantee. From a simple R/O System to a Whole-House Water Treatment System, from Residential to Commercial solutions, Sieler's Water Systems Makes It Perfectly Clear!